5 Essential Reasons Why You Need To Have A Cruise Insurance. 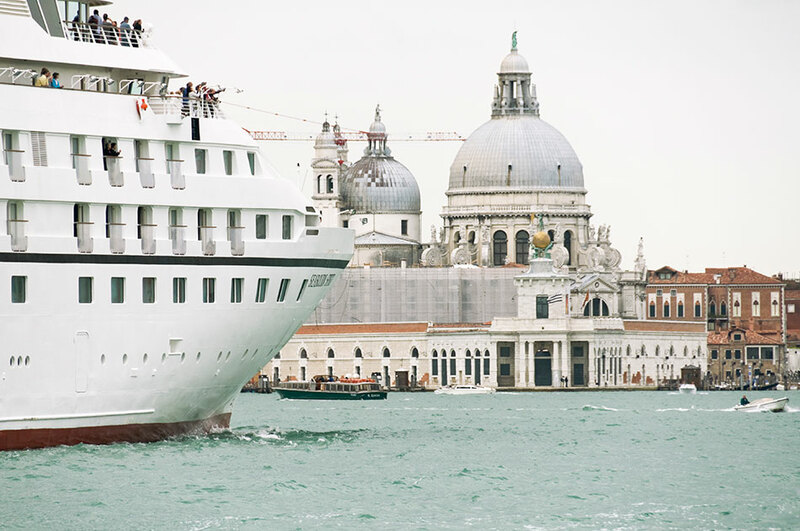 A cruise might sometimes seem like the best way of traveling. After all you will be on board a large liner and surrounded by your fellow holiday lovers or cruise hive, and it may be quite tempting to forego getting a cruise travel insurance. However, this might be the biggest mistake you ever made. There is so much that can happen during a cruise travel, for example a medical emergency. Therefore, one can say that the difference between life and death during a cruise travel in the cruise insurance. 5 of the several reasons why you need to have a cruise travel insurance before boarding the cruise ship are listed below. Medical emergencies. You need to be aware that most of the medical facilities provided on cruise ships are very limited. The on-board doctor might be able to give some basic medical attention or medication, but that’s about it. More severe medical attention will require a medical evacuation, which will be done via a helicopter. If you do not have a cruise insurance, you will be required to pay a bill worth thousands of pounds. And if you do not have any type of medical insurance you may be forced to settle for the services of the medical facilities found in the nearest port. The cruise can be disrupted by bad weathers. There is nothing which can ruin your cruise travel like a bad weather. And sometimes the weather can take a turn for the worse. The cruise might be delayed, disrupted or even worse cancelled due to a storm or even a hurricane in your destination. You will be able to claim compensation from your cruise travel insurance if the cruise is disrupted due to a bad weather. When your valuables are stolen. Some people think that they are safe from theft when they are on board a cruise ship. However, petty theft is much of a danger on cruise travels just as it is everywhere else. Cabins which are wide open and valuables left lying around are open invitation to be stolen from. Take precaution by using a safe if available in the cruise ship. In the event of theft, your cruise insurance will cover you. You need to cancel the holiday. You not be able to see any reason for cancelling the trip while planning it. But so many reasons can lead to the cancellation of your trip. You or your relative could get ill or injured, you could be called for a jury case. Whatever the reason is, you will be compensated by the cruise insurance. Engaging in activities. You have the option of taking part in the available on board activities. Ensure that your cruise insurance will cover you if anything goes wrong when you are taking part in any potentially hazardous activity. Learn more from https://www.youtube.com/watch?v=aEm68f96lGQ. Previous Post Some of the Great Benefits That Are Associated with Cruise Insurance.